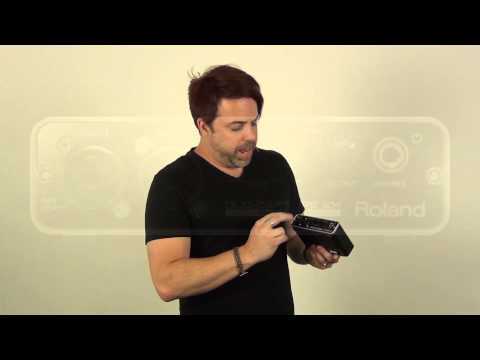 The Roland Duo Capture EX is a professional I/O interface for PC, Mac and iPad devices. 24-bit / 48kHz quality for home recording and mobil.. 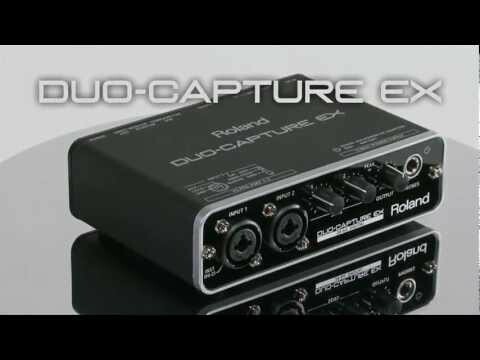 The Roland Duo Capture EX is a professional I/O interface for PC, Mac and iPad devices. The UA-22 boasts two premium-grade, digitally controlled microphone preamps made from the same high-grade components as the ones found in Roland’s V-Studio 700. 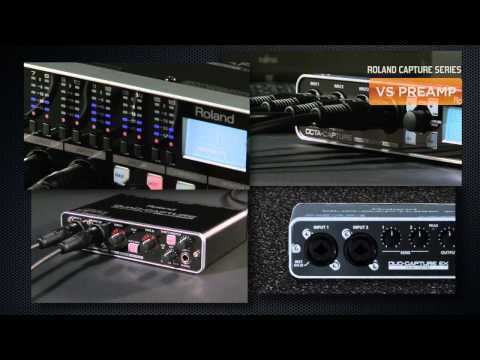 Two independently phantom-powered XLR/TRS inputs offer direct connectivity for studio microphones, guitars, bass or line level keyboards. The Duo Capture EX can be powered via USB Bus, optional AC power supply or with 2 x AA batteries for mobile recording. A rugged aluminium enclosure provides road-ready protection against the elements. * Apple Camera Connection Kit is required for use with the iPad; must be powered by batteries or AC adapter when used with the iPad.